These small, tropical cyclopoid copepods inhabit marine and brackish habitats in the wild and can grow to high densities quite rapidly. 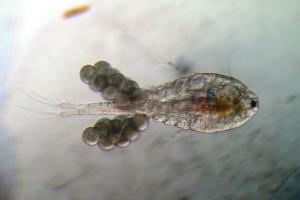 Cyclopoid copepods are relatively easy to culture and can be fed non-living algae. 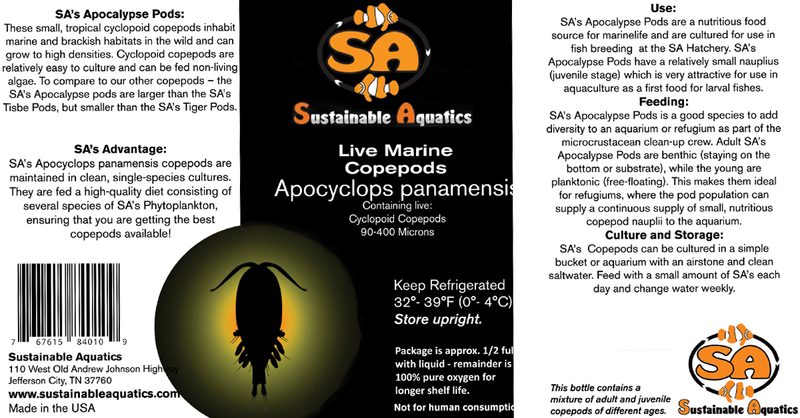 To compare to our other copepods – the SA’s Apocalypse pods are larger than the SA’s Tisbe Pods, but smaller than the SA’s Tiger Pods. SA’s Apocyclops panamensis copepods are maintained in clean, single-species cultures. 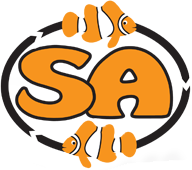 They are fed a high-quality diet consisting of several species of SA’s Phytoplankton, ensuring that you are getting the best copepods available! SA’s Apocalypse Pods are a nutritious food source for marinelife and are cultured for use in fish breeding at the SA Hatchery. SA’s Apocyclops Pods have a relatively small nauplius (juvenile stage) which is very attractive for use in aquaculture as a first food for larval fishes. 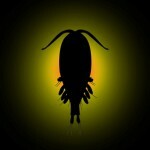 This is a good species to add diversity to an aquarium or refugium as part of the microcrustacean clean-up crew. Adult SA’s Apocyclops Pods are benthic (staying on the bottom or substrate), while the young are planktonic (free-floating). This makes them ideal for refugiums, where the pod population can supply a continuous supply of small, nutritious copepod nauplii to the aquarium. 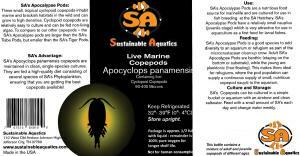 SA’s Apocyclops Pods can be cultured in a simple bucket or aquarium with an airstone and clean saltwater. Feed with a small amount of SA’s each day and change water weekly. SA’s Apocyclops Pods can also be stored for 1-2 weeks in the refrigerator with the lid still tightly capped (the bottle is packed with oxygen before shipping). The bottle will contain a mixture of adult and juvenile copepods of different ages and life stages and makes a good starter for culturing this species.